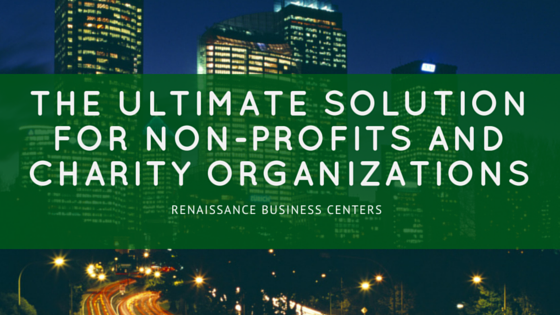 Why Virtual Offices Are The Ultimate Solution For Non-Profits And Charity Organizations? 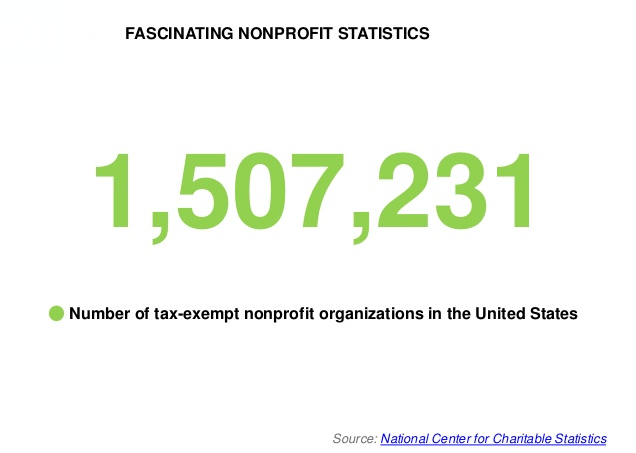 According to NCCS (National Center for Charitable Statistics) there are more than 1.5 million non-profit and the charity-based organizations in the United States. That is a number of people are working harder for less money than they could earn in the private sector, just for trying to create some positive change in the world and help others who are in need.